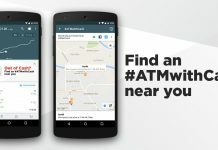 Paytm newly introduced 'Nearby' feature allows users to scan merchants available near them who accepts wallet transaction. 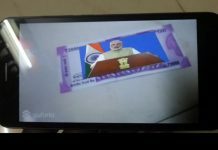 When the nation is puzzled with the cash crunch, banks are getting cashless, scrapped Rs. 500 and Rs. 1000 currencies are filling garbage bins and rivers—e-commerce sites are now proving that the future lies in going cashless. Future lies in carrying wallets within smartphones, not in pockets and bags. 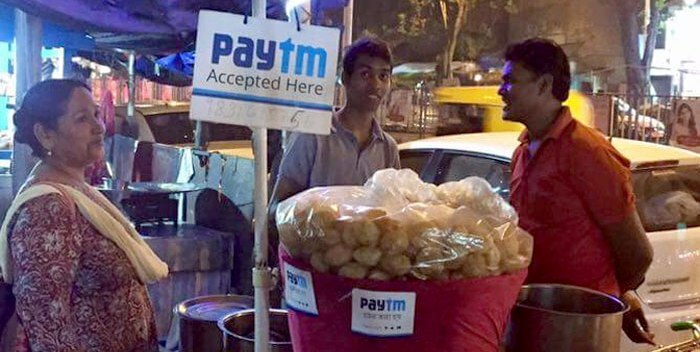 One such company is Paytm which is gaining tremendous momentum during these ‘cashless’ days is Paytm. 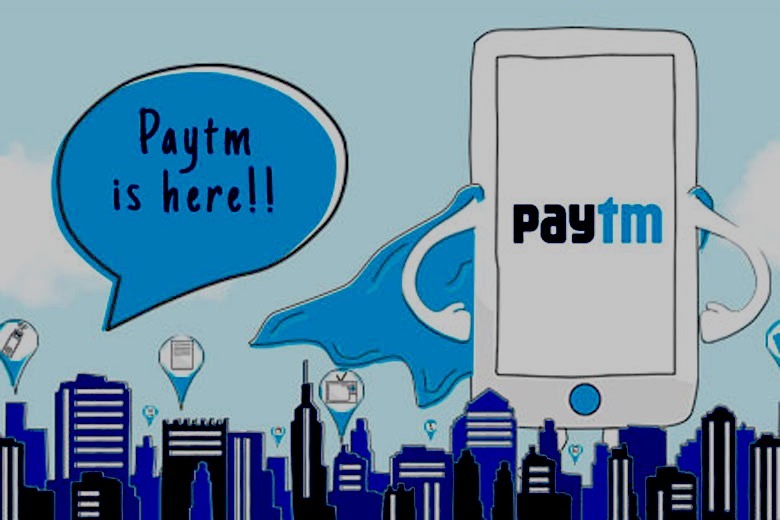 By constantly promoting its e-wallet facility, Paytm is not only helping people go cashless but also helping local small merchants to run the business more successfully than in normal days. 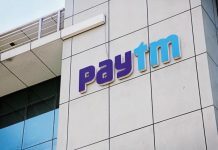 In one instance, one fish seller in Kolkata’s small fish market says although he doesn’t have enough change to give away to the buyers, but with money transfer feature of Paytm wallet, he is earning more than the normal days. 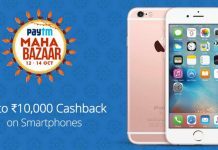 He says, “In last 2 days, with Paytm wallet my total sale was nearly Rs. 12,000 when in the normal days it comes not more than 4-5,000.” The similar response came from a tender coconut seller and Chaat seller as well. 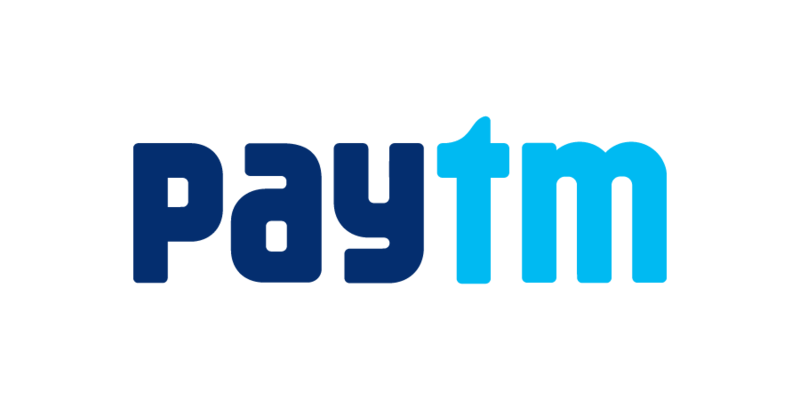 However, one problem which every Paytm user has been complaining is they are unable to find a nearby Paytm ready merchant easily. Therefore, recently the e-commerce company has brought a new feature called ‘Nearby’. With ‘Nearby’ feature, everyone can easily locate merchants who accept Paytm thereby helping those who are running low on cash. All you have to do to use this feature is to go to the ‘Nearby’ section and then look for the closest merchant in your vicinity. This way a Paytm user can purchase goods and other essential items by using the wallet instead of hard cash. The payment solution company is also allowing to keep and transaction up to Rs. 1,00,000 from Paytm by simply completing a KYC process.